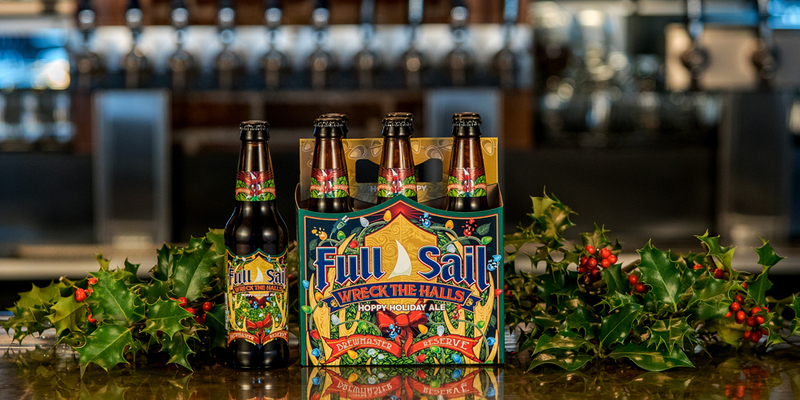 December 14, 2016 | By Full Sail Brewing Co.
December 11, 2016 | By Full Sail Brewing Co.
By Steve Body, The Pour Fool …”With Shortest Day, Full Sail has dropped the mic on this beer style, circa 2016. 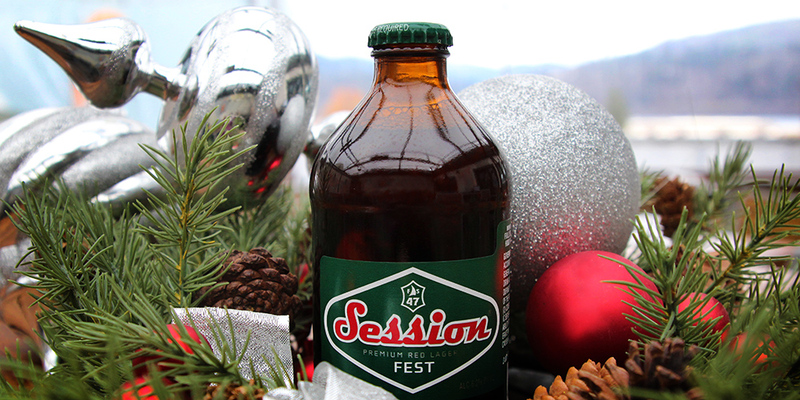 As for tomorrow…well, advocates of this magical, evolving style will be the beneficiaries of all that inspired tweakery. 99 points Click here for the full story. 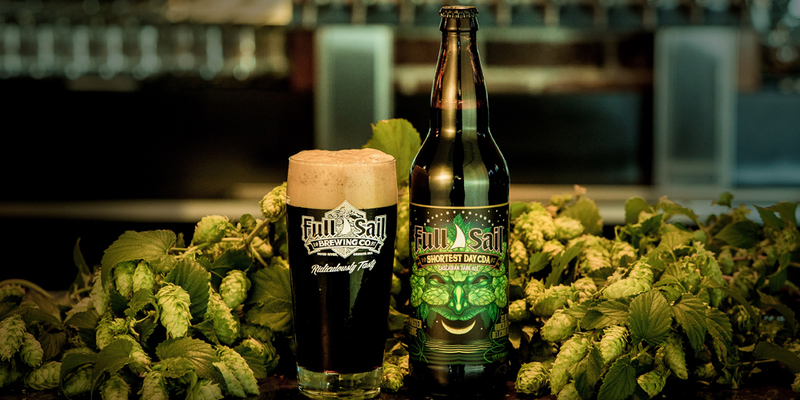 November 29, 2016 | By Full Sail Brewing Co.
October 22, 2016 | By Full Sail Brewing Co.